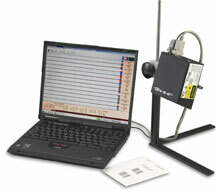 The Honeywell On-Line Verifier has been discontinued. No direct replacement is available. 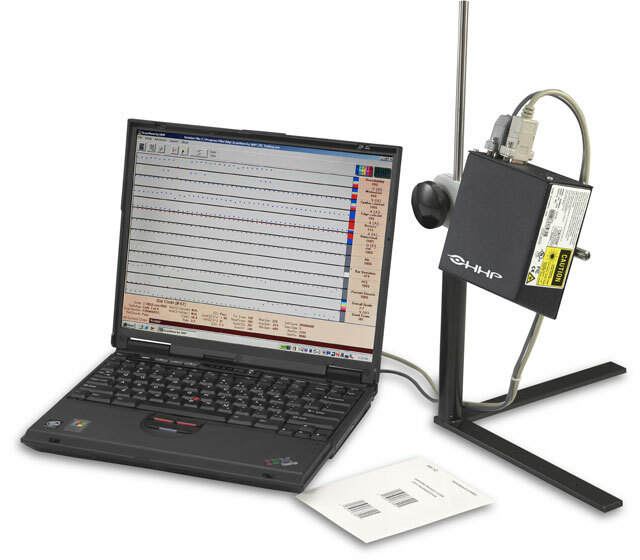 Honeywell's Quick Check On-Line Verifier Verifier is a universal system component that can analyze linear barcode print quality, check encoded data, and detect system failures. In its basic mode of operation, the On-Line Verifier performs barcode verification and operates in various synchronous modes.